Join the dancers from Candoco Dance Company for professional morning class led by Sasha Roubicek. 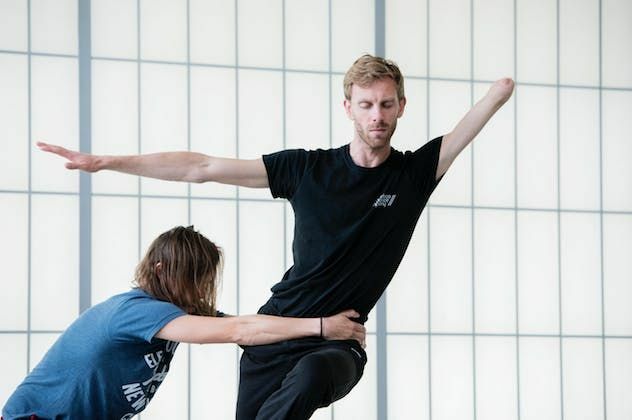 These classes are suitable for disabled and non-disabled dancers who are 18 + with some dance/movement experience. If you would like to attend these classes, we ask that all participants attend the Monday class to attend the following classes that week.